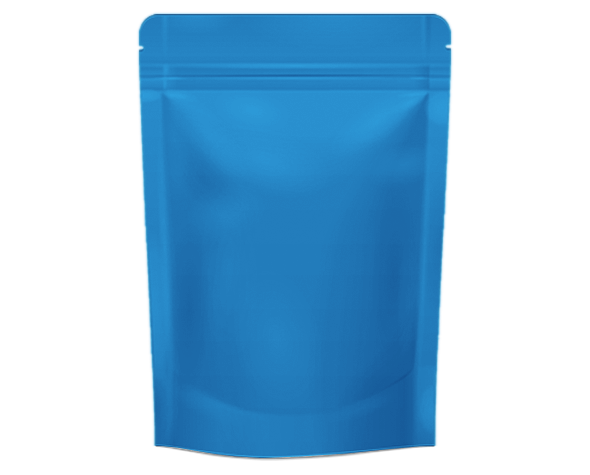 Polypouch stock a wide range of pouches that are available for next day delivery. 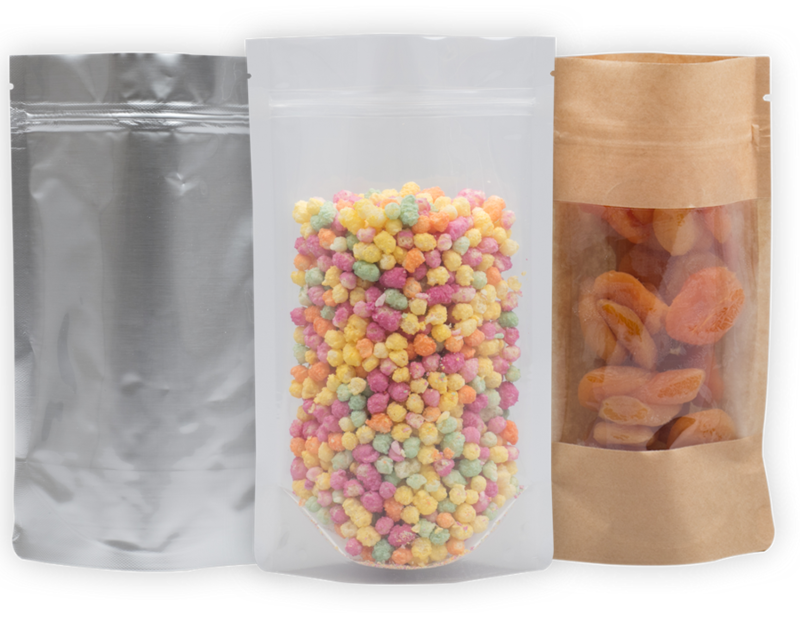 If you are unsure of the sizing and materials needed for your flexible packaging project, we will send the relevant samples for you to determine your exact requirements free of charge. Please do not hesitate to ask for additional samples if they are not quite what you are looking for. 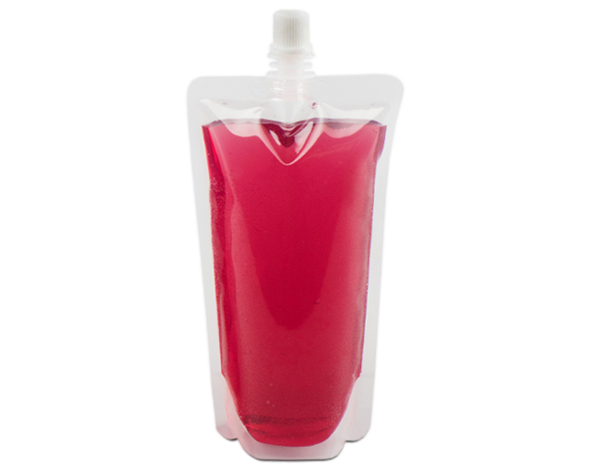 Choose from aluminium pouches, kraft pouches, tea & coffee packaging pouches, stand up pouches, flat pouches, square bottom pouches, open top pouches, open bottom pouches, spout pouches for drinks or liquids, windowed pouches, doypacks and many more. If you can’t find what you are looking for, please get in touch and one of our pouch specialists will work with you to find a flexible packaging solution for your business. Professional service. Elliot has always been so helpful in catering to our needs(open top pouches for coffee). I would recommend them to anyone who was looking for a great product and great service. Lovely design idea, i'll be recommending this site to my friend for her business! I was looking for something very specific for an event I was hosting. The team at polypouch were very helpful and their advice on what would be best suited for me was second to none. I would highly recommend polypouch and their custom pouches if you have a unique product that you’d like to market. 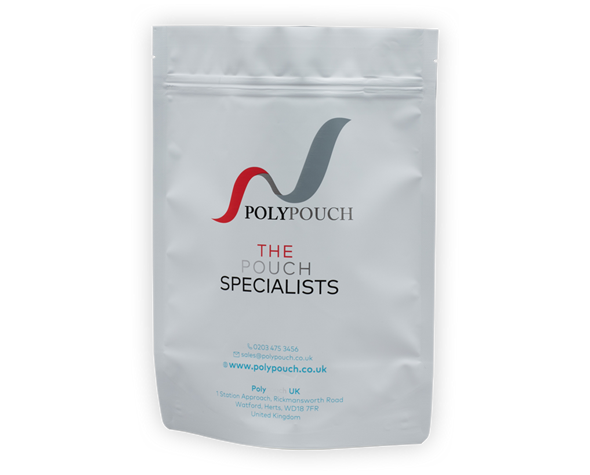 After searching for years now, to find a company that would print bespoke pouches for my product, I finall discovered Polypouch. Myself and my wife travel for 1.5 hrs to their premises, to receive a really friendly welcome. one of the employees, designed my printing with my suggestions and costed the job in about an hour, offering me alternatives as we went along. The proof was emailed to me as well as more samples to back up the product. I have since purchased more pouches from this company and can only praise the service with the highest degreeAlan AllsopSpringers Biltong. Professional service, good consultation on what the most appropriate packaging was for my requirements (doypack for fishing bait suitable for freezing). Would use again. I was looking for help designing and creating pouches and these guys really have gone above and beyond and for me. Excellent products and excellent service. Great job guys. Elliott and the team were able to create, design and print a beautiful pouch for my coffee packaging. Really happy and will be ordering again soon. transparent, friendly and committed service. 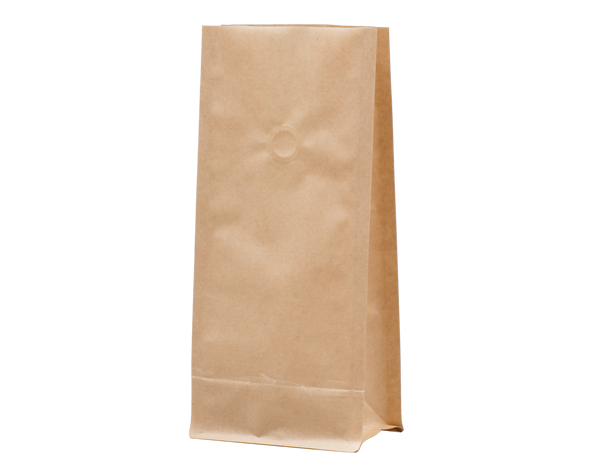 We would highly recommend using Polypouch for all your packaging needs. We will be without doubt. Thank you Elliot. Thanks again for putting up with us, especially after interrupting your holiday. You were a huge help and I would definitely recommend you guys to anyone else trying to pursue something similar to ourselves. Hopefully we will be on to you again ordering more. This helps me out tremendously and I now wish to confirm my first order. I look forward to receiving your invoice and appreciate your great customer service and flexibility. Polypouch responded very quickly to my rushed order. 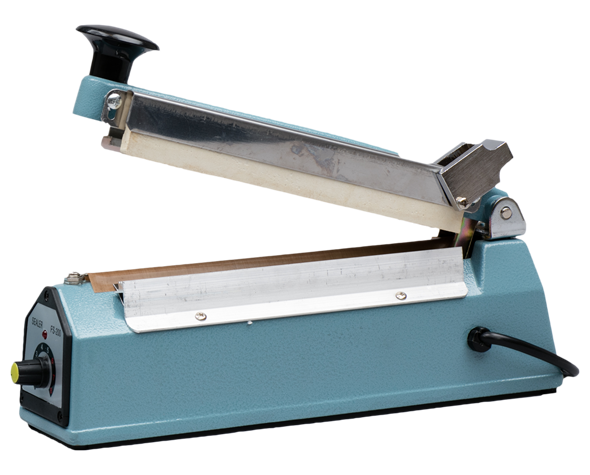 As a new customer they provided detailed information on each product and we were able to arrange a fast delivery. Great quality pouches too! We’ll be a long term customer. Thank you Stephen - You have restored my faith in human beings! Will get back in touch early December! There are a number of benefits to packaging your products in any of the various aluminum, kraft or plastic doypack and pouch packaging we offer. 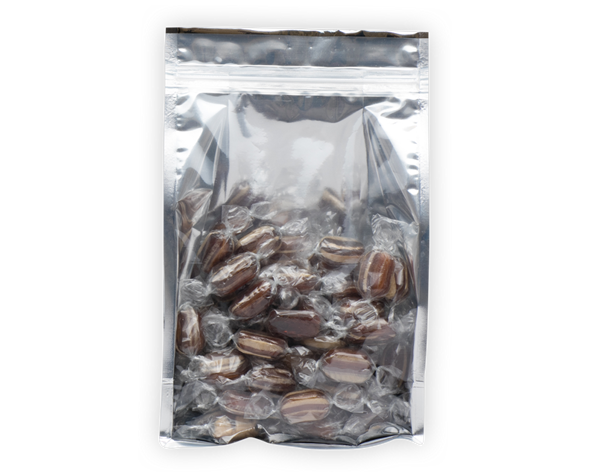 Taking into consideration the freshness of your products being key for the positive image of your brand and for ensuring customer satisfaction, our pouches guarantee longer shelf life and protection from oxygen, outside moisture, odour, bacteria and UV light. Stand up pouches can also be personalised with printing, making them the perfect choice for products that need to be positioned in a retail environment. 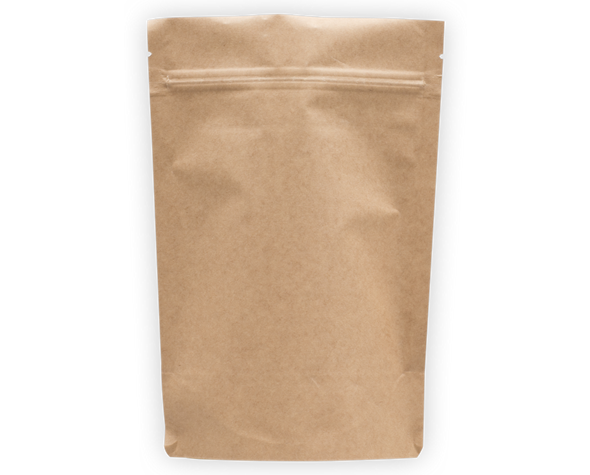 For businesses that need to regularly purchase unbranded pouches, we offer a broad range of stock pouches – you have a choice of 3 side seal pouches, open top/bottom pouches, stand up pouches uk and more, in a range of materials and finishes. 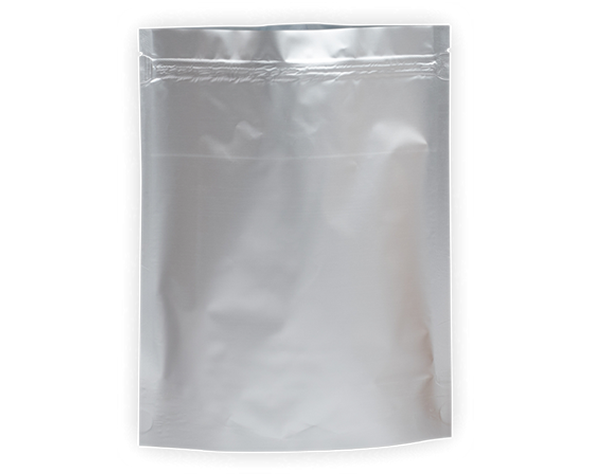 Our aluminium pouches, for instance, are perfect if you need packaging that provides a high gas and moisture barrier, while our kraft pouches add a natural feel and look in addition to the moisture resistance they offer. 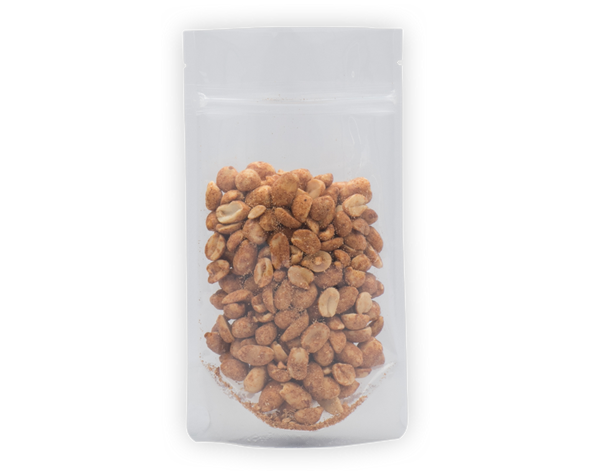 If the look of your product packaging is a priority when you are purchasing plastic pouches, there are a number of stock pouches we offer that are ideal for displaying your product. Choose between Kraft windowed pouches or clear pouches if you are looking to show off your products, while our chrome pouches and a range of colourful coffee pouches are perfect for ensuring your brand stands out in the marketplace. Our new range of spout pouches is also available in white and gold in addition to the clear alternative.